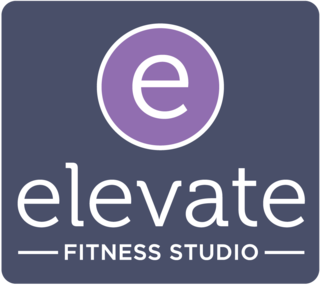 Elevate your workout and get the physique you've always wanted with Elevate Fitness Studio's highly-addictive Barre and TRX classes. In just one hour, their unique blend of cardio, strength training, and stretching will lift your spirits (and your seat!). Please note, a Free 10 Minute Orientation is required prior to your first TRX Class. I didn’t love the trx moves in this class as much as I usually do (I usually love trx classes). Several of the moves were too complicated and put joints at risk of injury. The studio was also far too hot. This is not indicative of Elevate...their classes are usually AWESOME! This is the only one I haven’t liked (and I have done trx before there and it was great)! Very encouraging instructor and class! Robin is tough but good! Jessica is very attentive and sweet! Great class! It was a great class! Intense and challenging. Jen did a great job! Jessica is a great instructor! Very sweet and attentive! Robin is a great instructor!